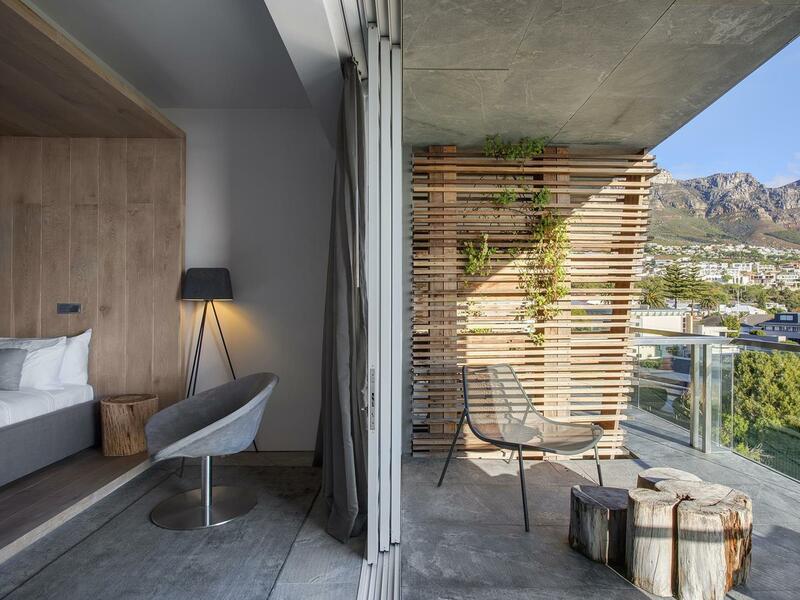 ﻿ POD Camps Bay Hotel Cape Town. JIMAT di Agoda.com! Ada soalan mengenai POD Camps Bay Hotel? 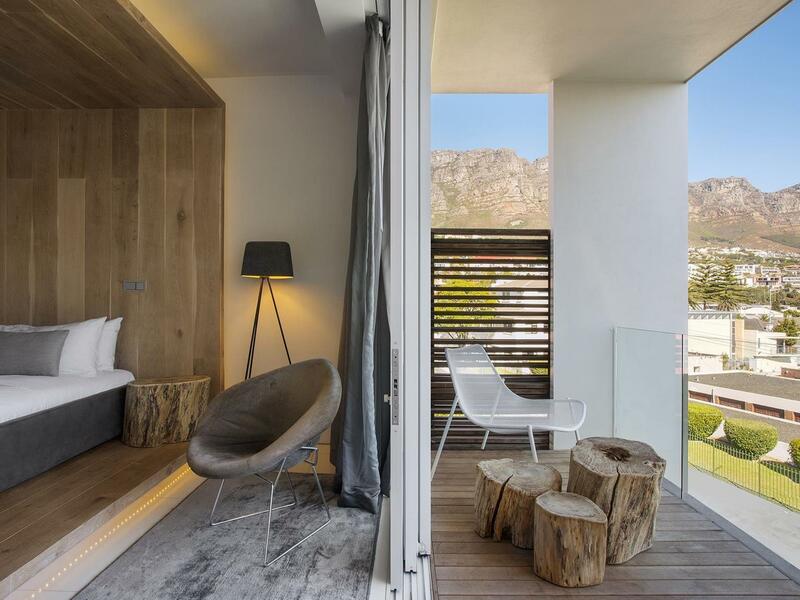 Terletak pada kedudukan yang baik di Camps Bay, POD Camps Bay Hotel adalah tempat yang sesuai untuk memulakan lawatan anda di Cape Town. Hotel ini tidak terlalu jauh dari pusat bandar: hanya sejauh 5 Km, dan kebiasaanya mengambil masa kira-kira 35 minit untuk sampai di lapangan terbang. Pelawat yang datang ke hotel boleh melawat tarikan utama di bandar ini seperti: Theatre on the Bay, Gym on the Bay, Teluk Camps. Di POD Camps Bay Hotel, perkhidmatan yang cemerlang dan kemudahan yang unggul menjadikan penginapan anda tidak dapat dilupakan. Kemudahan utama hotel termasuklah Wi-Fi percuma semua bilik, daftar masuk/daftar keluar ekspres, simpanan bagasi, Wi-Fi di tempat awam, letak kereta berjoki. POD Camps Bay Hotel mengandungi 17 bilik yang dihias indah dan menawarkan televisyen skrin rata, internet wayarles, kolam renang peribadi, internet wayarles (percuma), bilik larangan merokok. Hotel ini menawarkan kemudahan hebat, termasuk pusat kecergasan, kolam renang terbuka, rumah urut, untuk membantu anda berehat selepas hari yang penuh aksi di bandar. Temui gabungan yang menarik antara perkhidmatan profesional dan pelbagai kemudahan yang ada di POD Camps Bay Hotel. Dear Jim and Pamela, Thank you for your warm words regarding your recent stay with us as well as taking the time to share your thoughts with us. We are happy to hear that you enjoyed your stay with us, as well as the breathtaking location and all of the staff members who assisted you. We hope to have the pleasure of hosting you at POD again in the near future, for another happy and memorable stay. We were totally charmed by this lovely hotel. 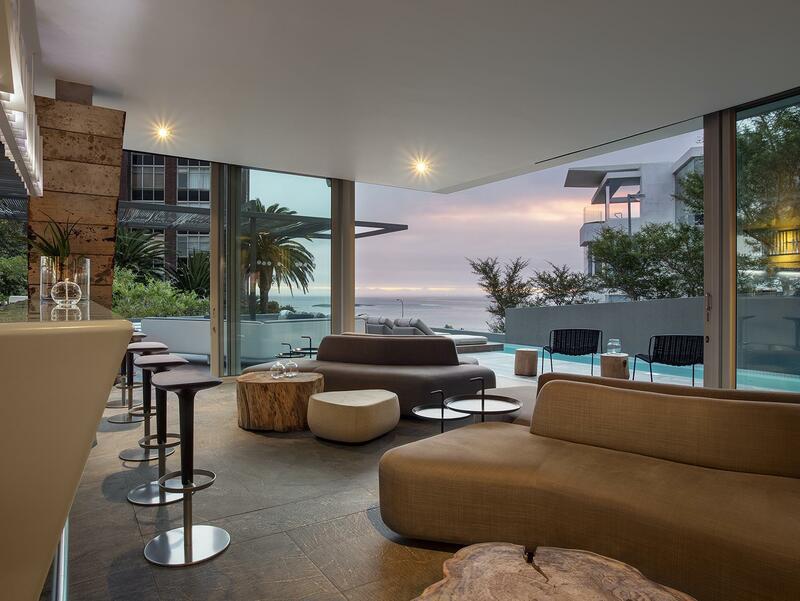 Situated in prime Camps Bay territory with close access to the beach, it had everything we could have asked for and more. It felt safe and the staff went out of their way to be helpful and nice - the hotel provides free underground parking and our car was always attended to in a very timely matter. It always drives me crazy when you have to wait 20 mins for your car but someone would always run and get it right away. The rooms were big and clean and gorgeous with very comfortable beds and soft linens and great pillows. Great shower, plumbing worked perfectly. The breakfast was delicious and the bar staff was very attentive - we loved the complimentary happy hour every night. Some examples: the hotel provides beach bags with towels and travel packets of sunscreen and bug repellent, and I believe you can also have them set up chairs and towels for you, the room was appointed with many amenities that were restocked every day. They think of things which would be useful before you do. Ever single detail was in place. The staff was warm and professional. There are a lot of great hotels but customer service sets the fantastic ones apart. POD is fantastic. I wish I had not paid more for a room with a pool for it was too cold to use. Staff was amazing and very accommodating! 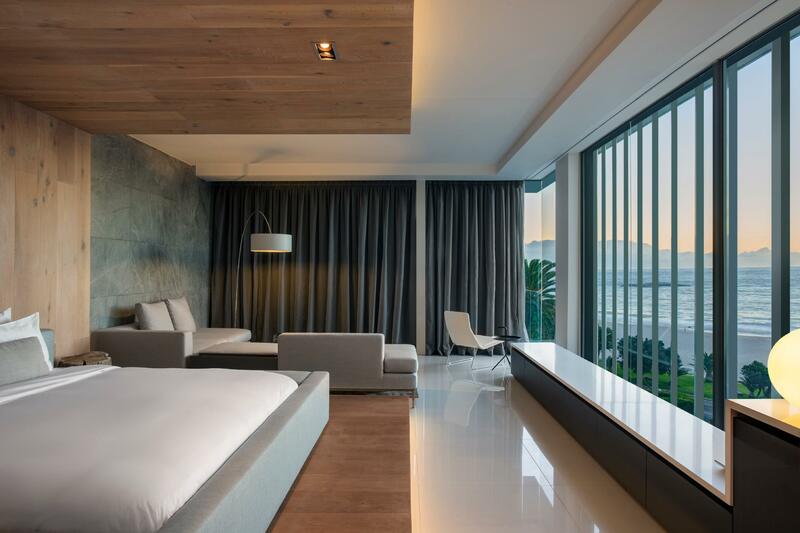 The hotel is very modern and has a contemporary design. 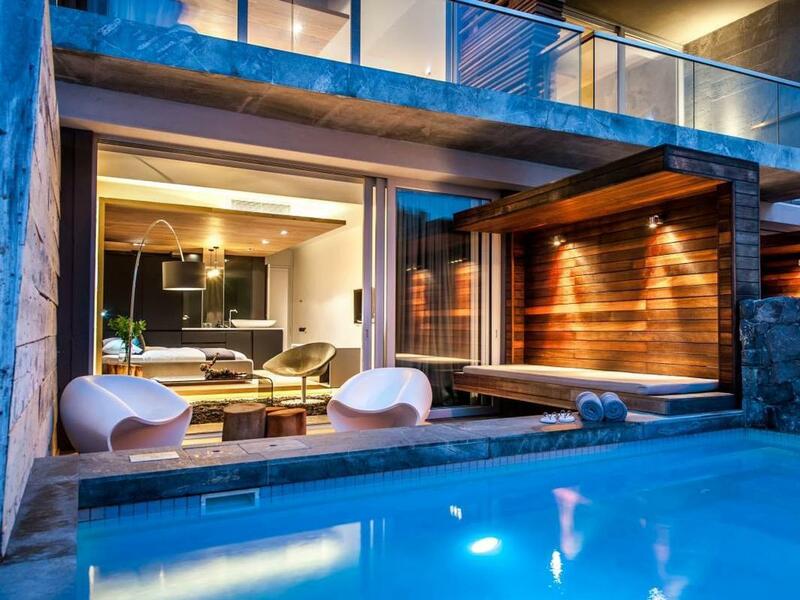 It's located in Camps Bay which is 15 minutes by car from the V&A Waterfront but only 1 minute-walk from the beach. 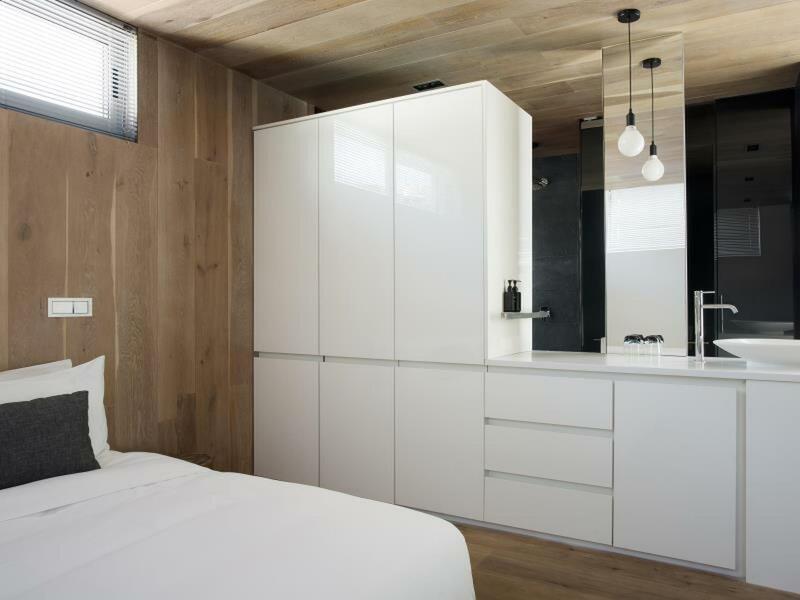 The bedroom was perfect with great amenities and a complimentary mini-bar (wine, beer, soft drinks). The staff is also amazing and they will do their best to answer to all your questions or help you organise activities or dinners. I highly recommend this place for solo travellers or couples. All positives: Staff go out of their way to help you with everything. Book tables. Suggest shops. Park the car. The little details are looked after, like putting bottled water and snacks out for you, complimentary. Stellar cooked and continental breakfast. Free wine every day around sunset! With cheese also. Free and refilled daily mini bar in the room! Location in barely one block back from the beach, and only a short drive or jog up to Clifton. Heated private pool in our suite was a showstopper. We would like to thank POD for their fantastic work! Great service and wonderful staff attitude. The popcorn and hot chocolate served with the DVDs was an ice touch! Amazing staff who go above and beyond, beautiful modern hotel, great location. Probably the best hotel on our honeymoon!!! It was more than my expectation. They really thought and acted for me. I wanted to stay longer. simply amazing.. since the very first moment we checked in when u feel the warm welcoming of the hotel staff and friendliness until the day you check out, a unique small hotel.. with unique great urban design and high end modern decorations, with balconies having ocean view. perfect for a calm romantic stay. This is an incredible hotel. They have thought of every detail to make your stay as luxurious and comfortable as possible and you will want for nothing whilst you are there. 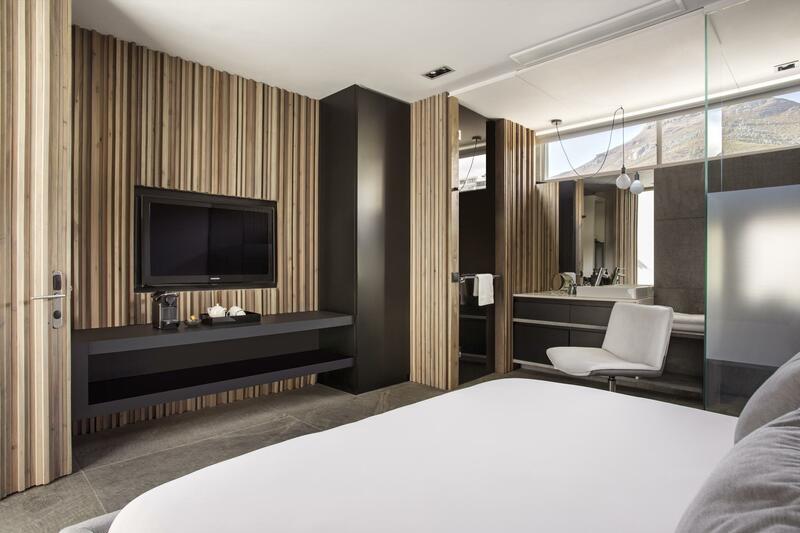 The architecturally designed hotel and rooms have some great features which provide a contemporary and elegant feel to the accommodation. The rooms are large and very comfortable and the bed was amazing. The staff at PODS were very professional and friendly, whilst providing a very hospitable atmosphere in which nothing was too much trouble. This is no doubt one of the best hotel we have stayed in around the world and we had an amazing 6 days there. The hotel is within a short walk to a wide range of restaurants, cafes and bars. It also has it own bar and swimming pool. The buffet breakfast was incredible and of a very high standard. I would thoroughly recommend this boutique, luxury hotel. Super nice hotel, we stayed in the mini mountain rooms but surprisingly not as small as they sound at all. Well worth the money as the hotel has a great location super close to all restaurants & beach. Really nice breakfast. Staff was so friendly made it feel like home. Would recommend this hotel to anyone & if going back to Cape Town for sure this is where I would stay again. Camps bay is the best location for Cape Town, easy access to beach, highways etc if you need to do sightseeing. Good promenade with great restaurants & bars.